MMA Design successfully completes deployment testing of its innovative high-compaction ratio reflectarray antenna in its Louisville, Colorado facilities. New Zealand-based space company Rocket Lab said it plans to launch a satellite for the Defense Advanced Research Projects Agency (DARPA) next month from the company’s main launch complex at the Mahia peninsula. Rocket Lab operates out of the world’s first privately owned launch facility in New Zealand and has a second launch site at Wallops Island on the eastern shore of Virginia. The launch will mark Rocket Lab’s first mission this year and will use a 56 foot (17 meters) Electron rocket to place DARPA’s Radio Frequency Risk Reduction Deployment Demonstration (R3D2) payload into orbit in late February. 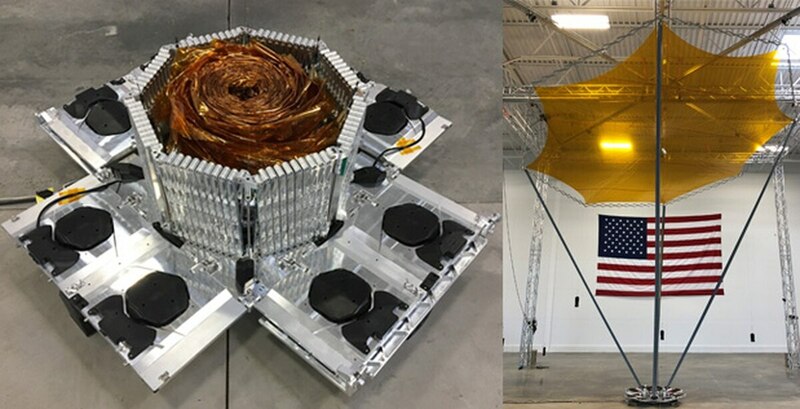 The R3D2 prototype array, packed inside a 330lb (150kg) satellite, includes a tissue-thin Kapton membrane antenna designed to expand to a size of 7.4 feet (2.25 meters) once in orbit. DARPA said the antenna could help provide high data rate communications to disadvantaged users on the ground. 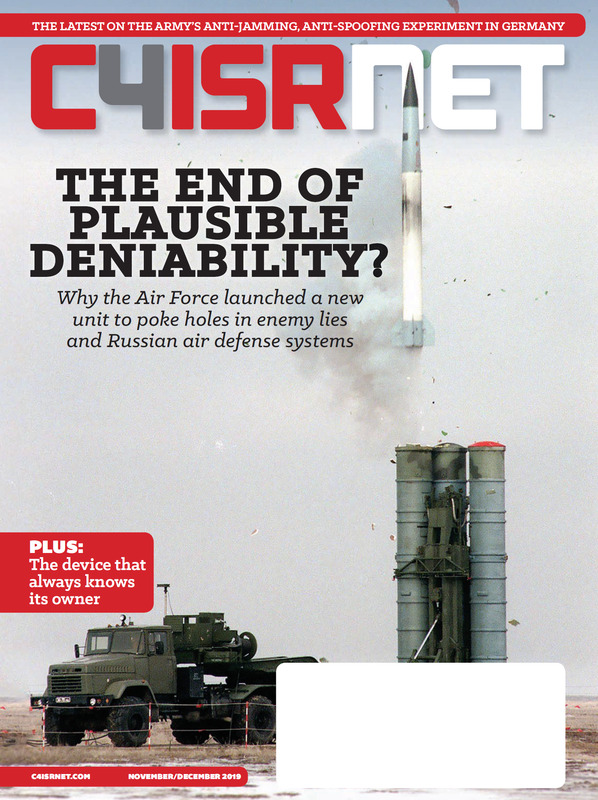 The agency said the satellite design, development, and launch took approximately 18 months. In a statement, Rocket Lab says the mission could help validate a resilient sensor and data transport layer in low Earth orbit, potentially revolutionizing global communications by means of space-based internet. Northrop Grumman is the prime contractor on the satellite, MMA Design designed and built the antenna, Trident Systems designed and built R3D2’s software-defined radio, and Blue Canyon Technologies provided the spacecraft bus. Rocket Lab made its first commercial deliveries from Mahia — some 310 miles (500km) north-east of New Zealand’s capital, Wellington — last year and has launched 24 satellites using its two-stage, carbon-composite Electron rocket. The Electron has a peak thrust of 41,500lbs (192kN) from its nine oxygen/kerosene Rutherford 3D-printed engines that use unique electric propellant pumps. The company’s specialty is placing smaller satellites in a low Earth orbit at relatively low costs. In December, the company successfully launched 13 cube satellites for NASA.